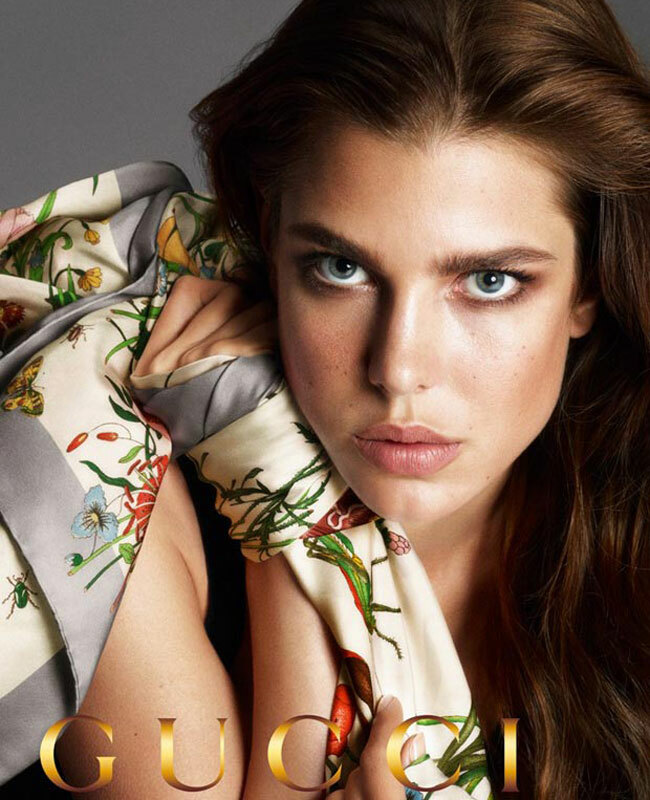 Monegasque royal Charlote Casiraghi, 27, is a long friend of Gucci – she stared in the equestrian ad campaigns of the Italian house and she is Gucci’s equestrian ambassador. Now, Frida Giannini chose her to be the face of the Gucci‘s yet-to-be-launched beauty line – the range will consists in products for face, skin, lips, eyes and nails, produced with P&G Prestige. “Charlotte was a natural choice as she embodies the modern iconic Gucci woman,” said Gucci’s creative director Frida Giannini.